Wow! 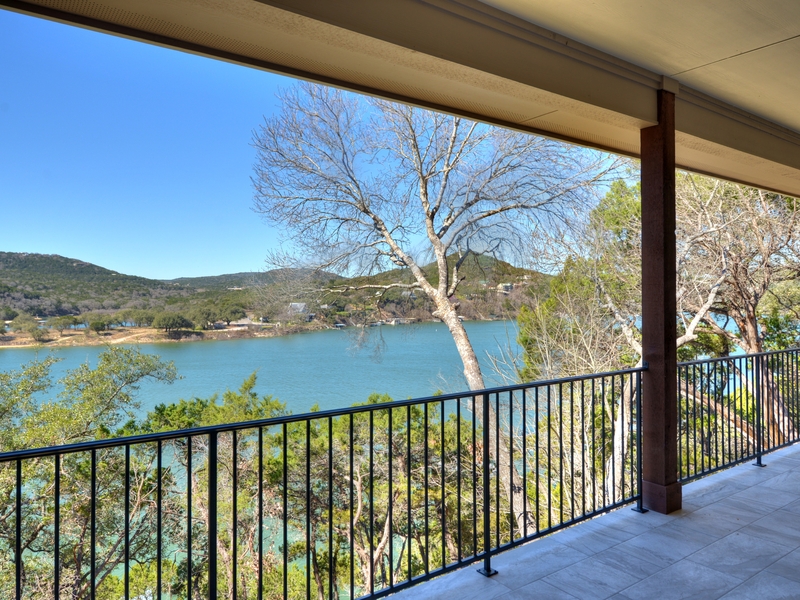 Construction just completed on this Lake Travis Waterfront Home. Check out the pics. 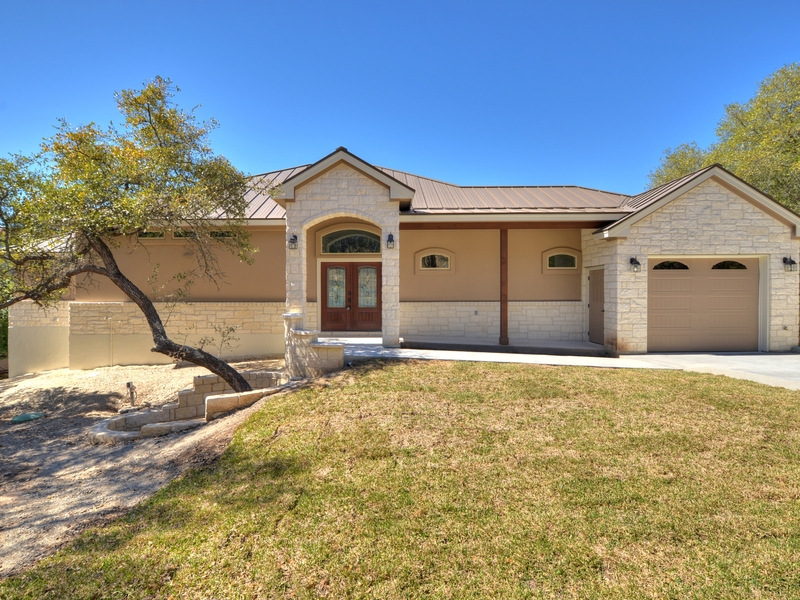 Do you have a piece of land you would like a custom home on? Give us a call. 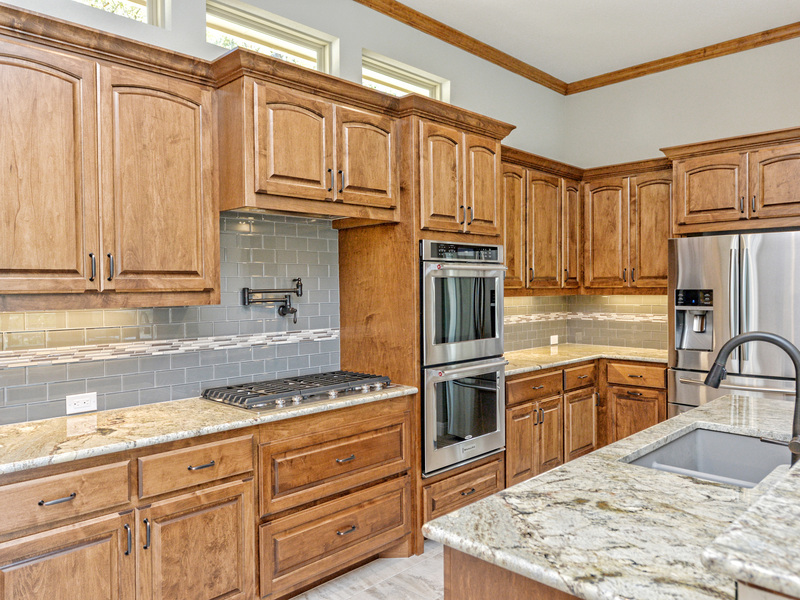 Our highly acclaimed in-house builder will sit down and help you with any questions about the lot or process.